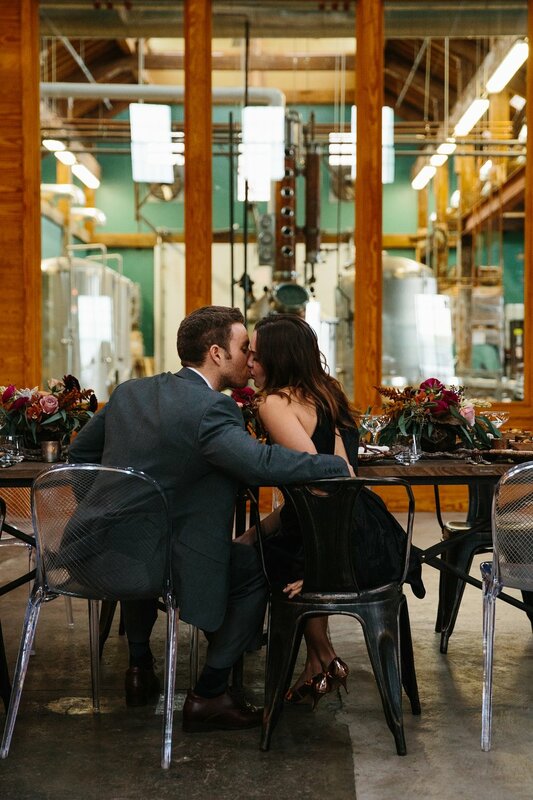 The Boston Harbor Distillery's industrial vibe and rich history made for an incredible wedding venue! 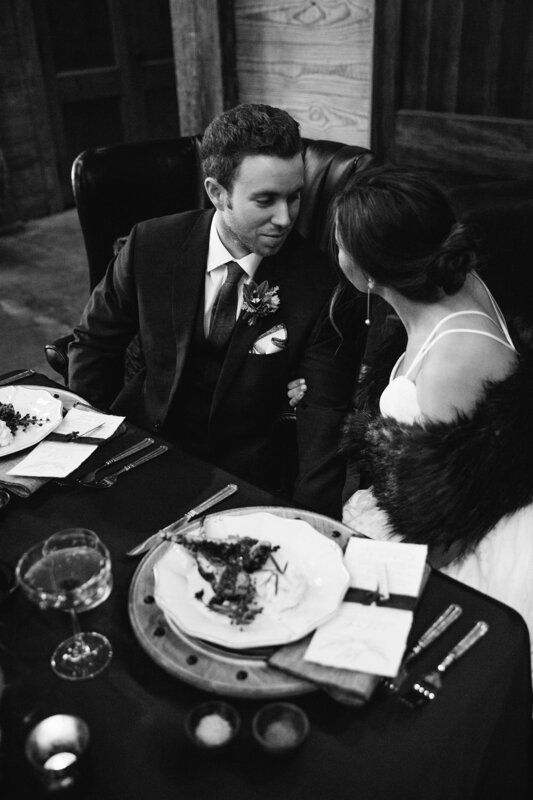 Cristen & Co pulled together this stunning styled shoot and we were so thankful to have been a part of it. 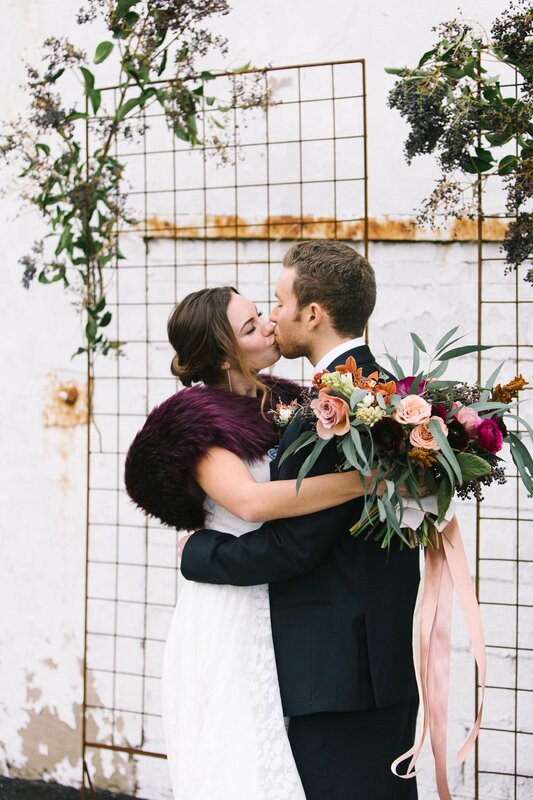 This wasn't your traditional wedding look: it was cozy, rustic, and classy all at the same time. 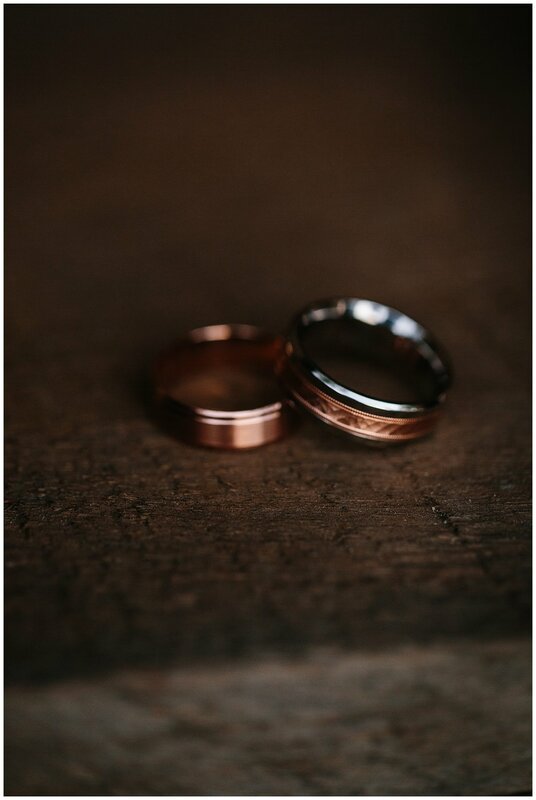 If you're looking to have a wedding that stands out, this could just be the right inspiration you need! 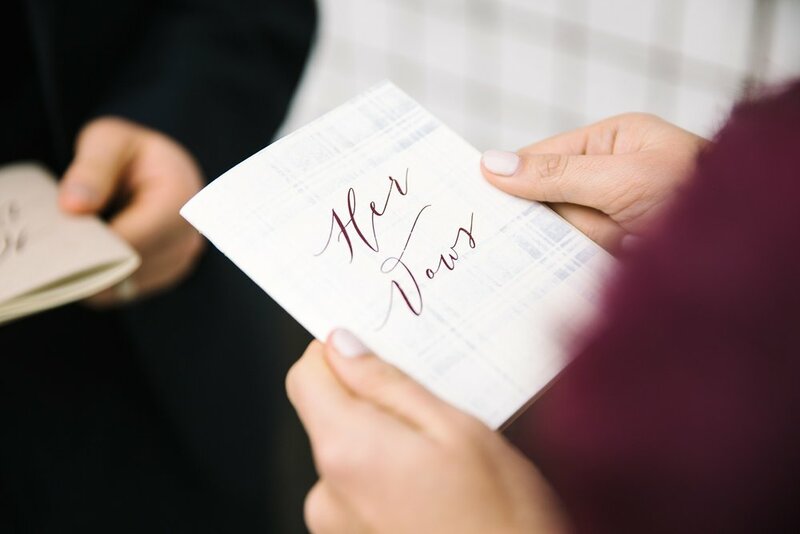 Event Planning & Design: Cristen & Co. 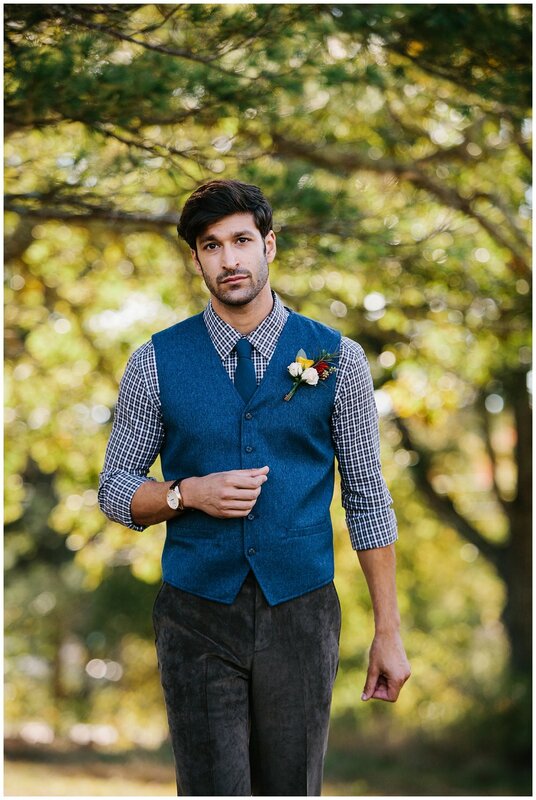 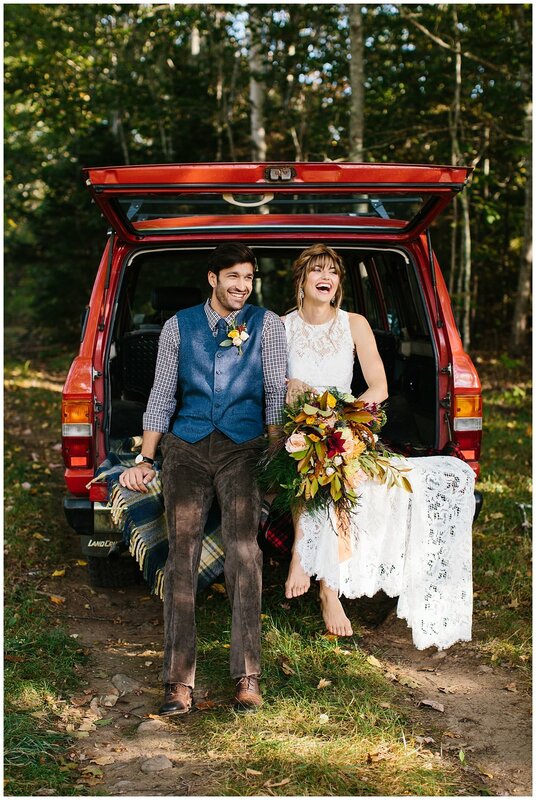 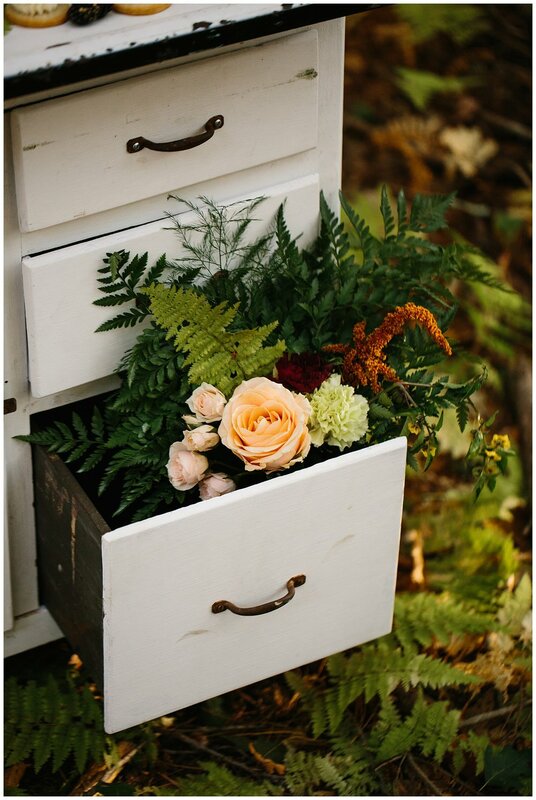 This styled shoot was created for the Southern New England Weddings magazine at Tops'l Farm in Maine. 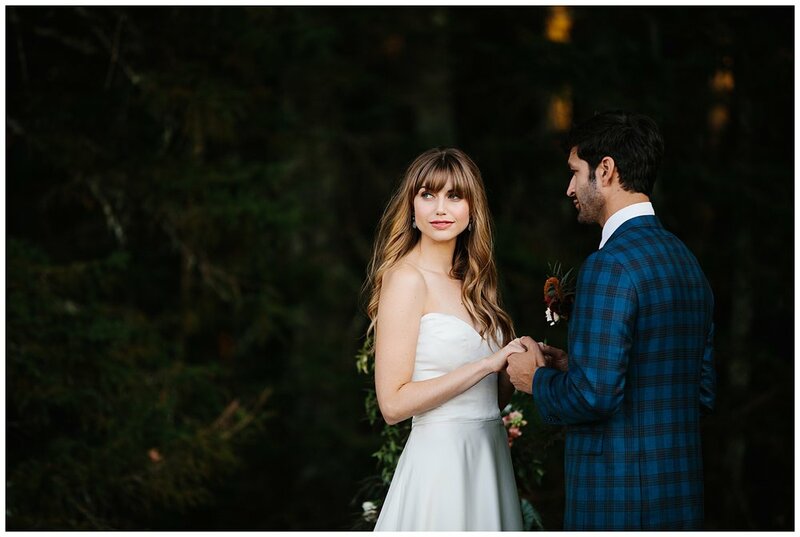 It's bohemian flare and outdoor setting made it the perfect place to photograph. 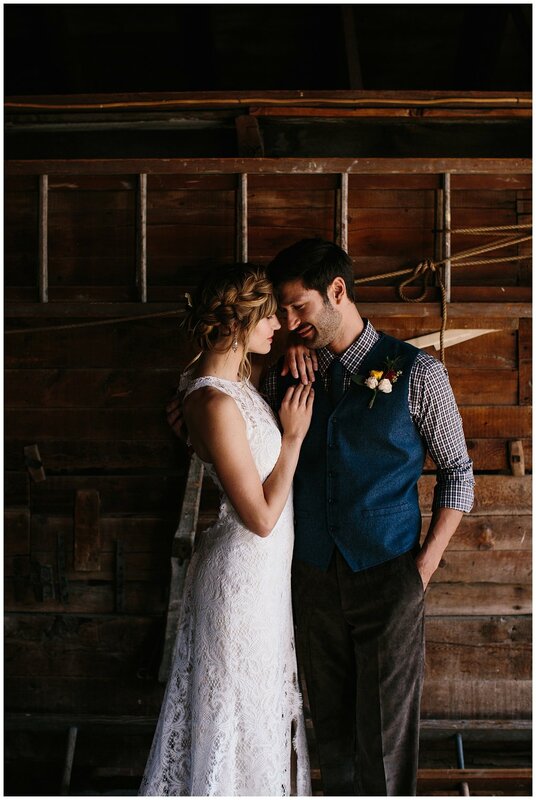 Many couples have followed it's lead since, embracing a more rustic vibe for their special day. 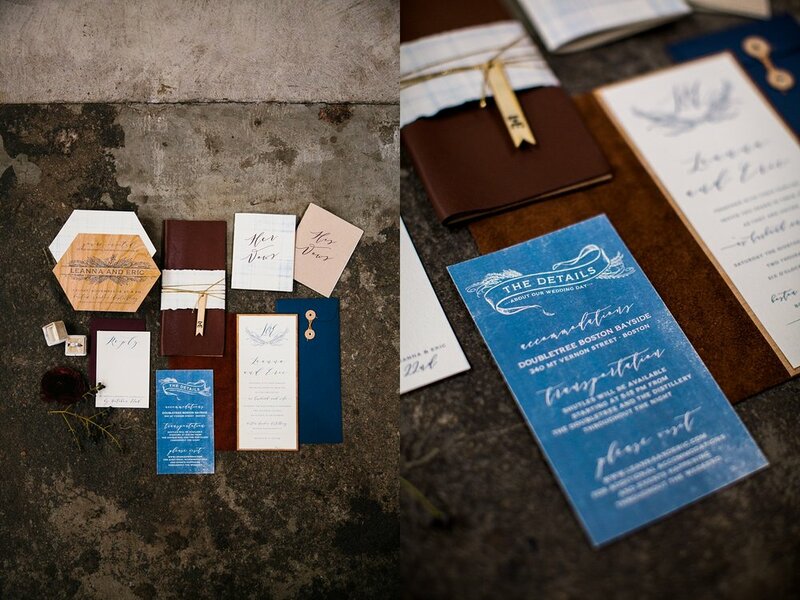 Event Planner & Designer: Cristen & Co.